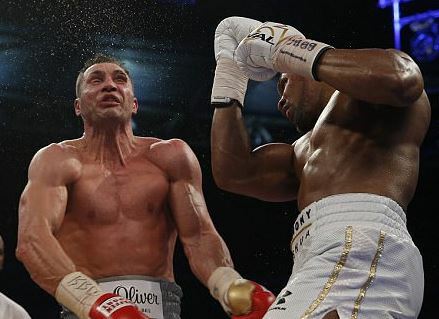 Anthony Joshua Vs Vladimir Klitschko rematch scheduled for November 11 in Las Vegas – Royal Times of Nigeria. Nigerian born boxer, Anthony Joshua’s world heavyweight title rematch with Russian, Vladimir Klitschko has been fixed for November 11, 2017 at the new hi-tech T-Mobile Arena, Las Vegas. Promoter, Eddie Hearn, said: ‘The venue and the date are the preferred options, with T-Mobile and November 11 pencilled in’. This translates into virtual confirmation that the rematch between Joshua and the iconic former world champion Klitschko is on.